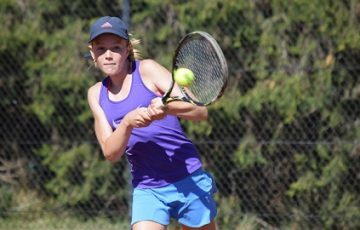 A draw in Division 5 Red between Melba Tennis Club and Ainslie Tennis Club has highlighted the ANZ Junior Spring Pennant finals held at the Canberra Tennis Centre on Sunday 2 December. The two teams who couldn’t be separated will now replay the final on Sunday. The spring season of ANZ Junior Pennant saw 353 players fighting it out across 10 divisions. Division 1 was taken out by a very excited Red Hill Tennis Club, returning to the club for the first time since 2008. 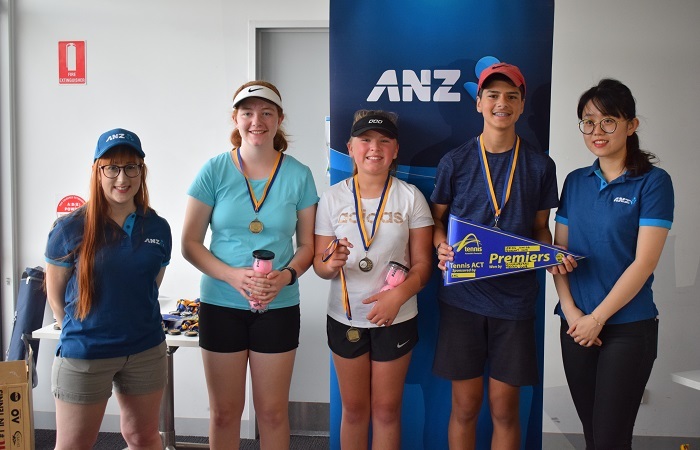 Tennis ACT would like to thank ANZ, our Junior Pennant sponsors for their ongoing support of junior tennis in the Canberra region, along with all the junior pennant coordinators and clubs involved. 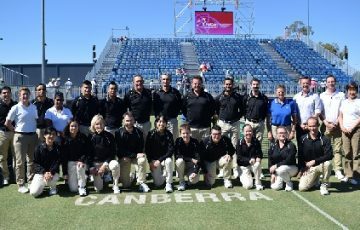 The next season of ANZ Junior Pennant will commence in March 2019. 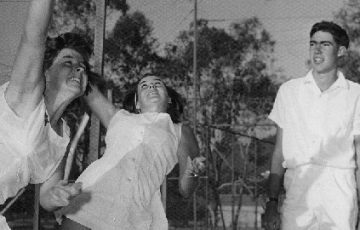 *Updated 11/12/18 – Melba Tennis Club defeated Ainslie Tennis Club in the replay of the Division 5 red final.